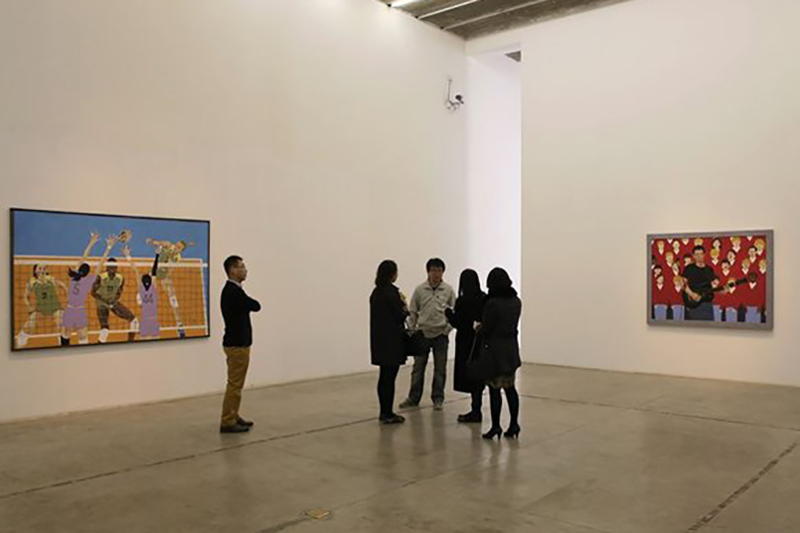 With one of the strongest markets in the world, Chinese and, in particular, Beijing art scene offers a diverse range of galleries, events, even an entire district dedicated to creativity and productivity. 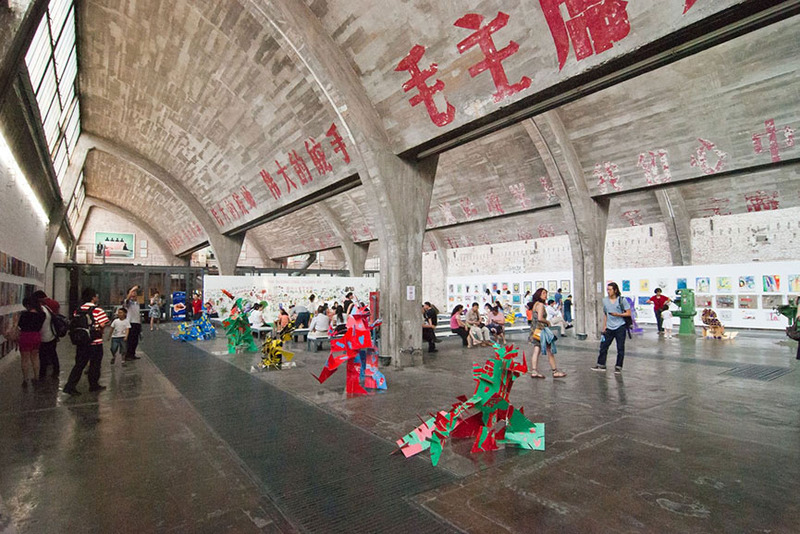 Indeed, the once overlooked emerging Chinese artists and a number of respectable, established names such as Ai Weiwei, all come from the vibrant grounds of China’s capital, often promoted in exhibition spaces of the Danshanzi 798 Art Zone or the up-and-coming Caochangdi District. Indeed, within the 798 Art Zone, a complex of 50-year-old decommissioned military factory buildings boasting a unique Bauhaus-inspired architectural style, one can find the spirit of modern-day creatives and their works, numerous shows, events, design cafes, tailor shops and even the Beijing Biennale, as well as a number of renowned Beijing venues, some of the best on Asian soil – many of which we are showcasing in this very article! 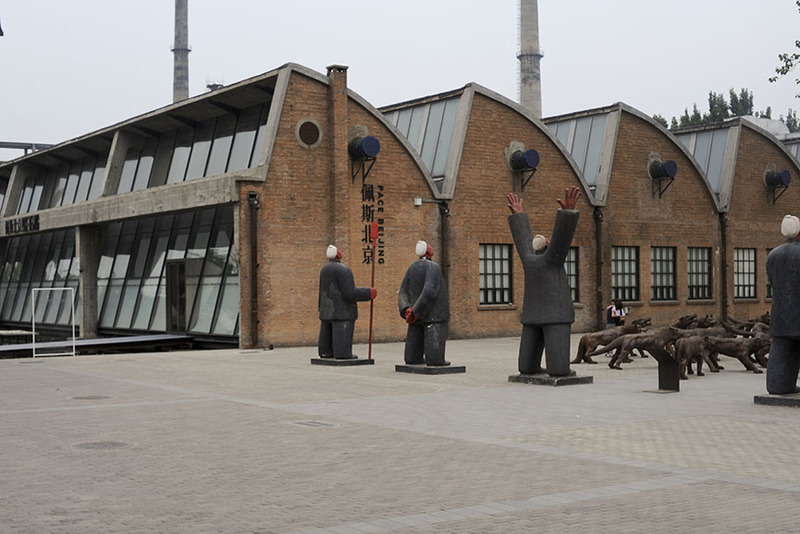 Take a look at the most popular Beijing art galleries! 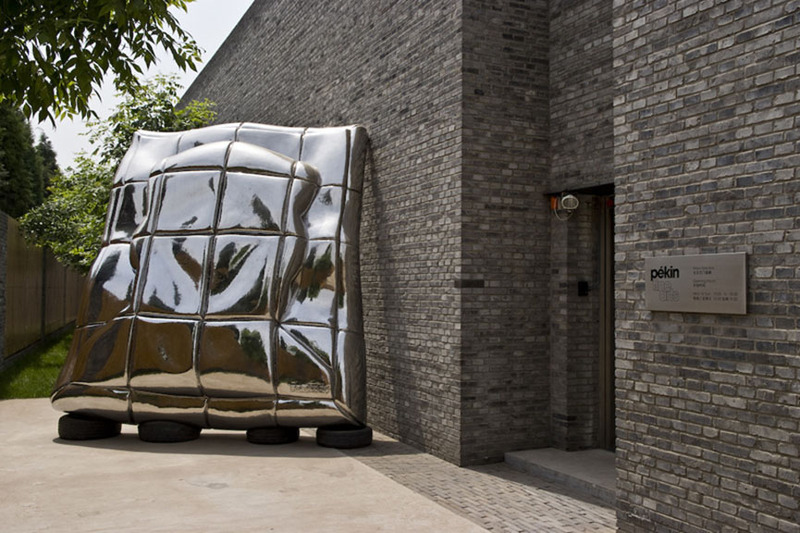 Pékin Fine Arts was established in 2005 by long-time Beijing resident Meg Maggio and it now counts three exhibiting spaces across the capital, designed by none other than Ai Weiwei himself. 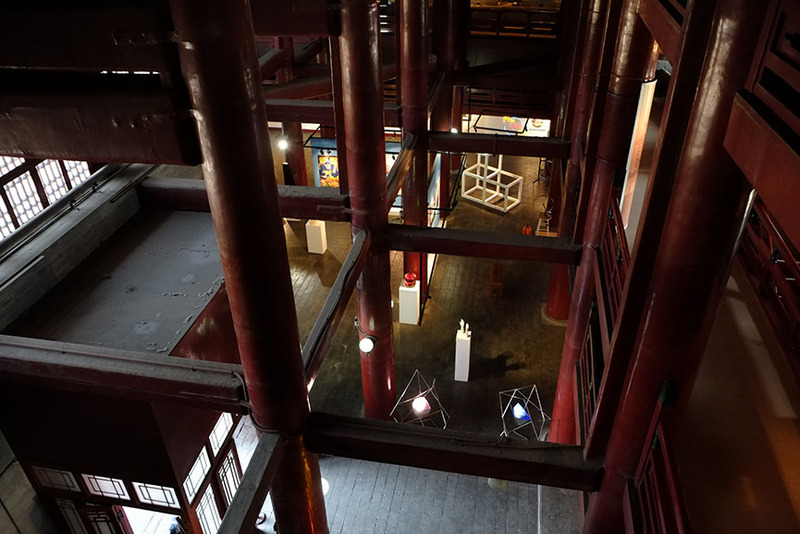 The venue represents international artists, focusing primarily on those from China, Japan, Korea, Indonesia, Hong Kong and Taiwan. It role in the promotion of the arts on these markets is an important one, as all these names have also exhibited in major international museums and institutions. You can also find a branch of Pékin Fine Arts in Hong Kong. 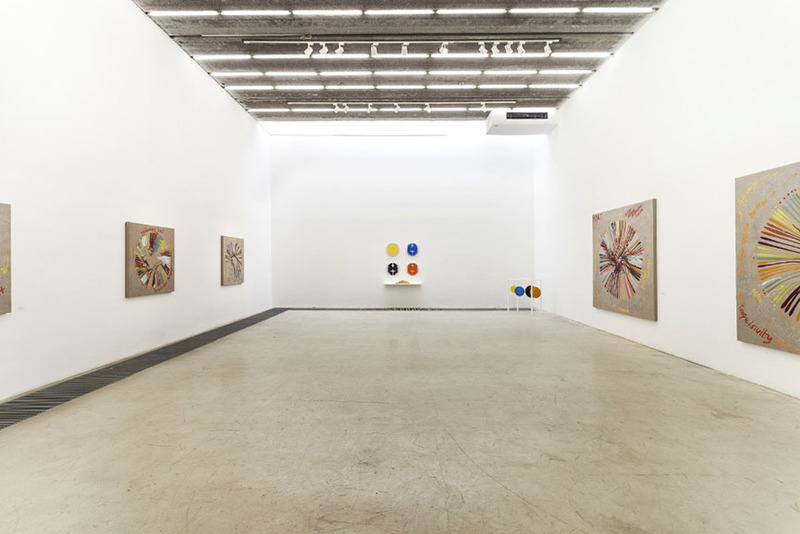 From painting and sculpture to photography, installation and video, Galerie Urs Meile exhibits in Beijing and Lucerne and focuses on the Chinese art scene and its renowned representatives. 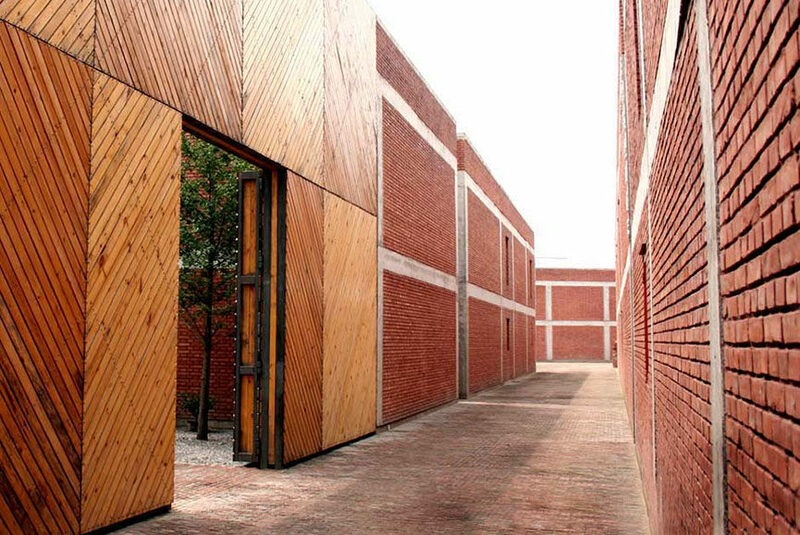 Also designed by Ai Weiwei, the Beijing outpost also offers an artist-in-residence studio, offering Western artists the opportunity to work in China for several months and establish a network within the national scene. In the frame of this cooperation, emerging and established artists present projects that have been specifically made for the Beijing space. 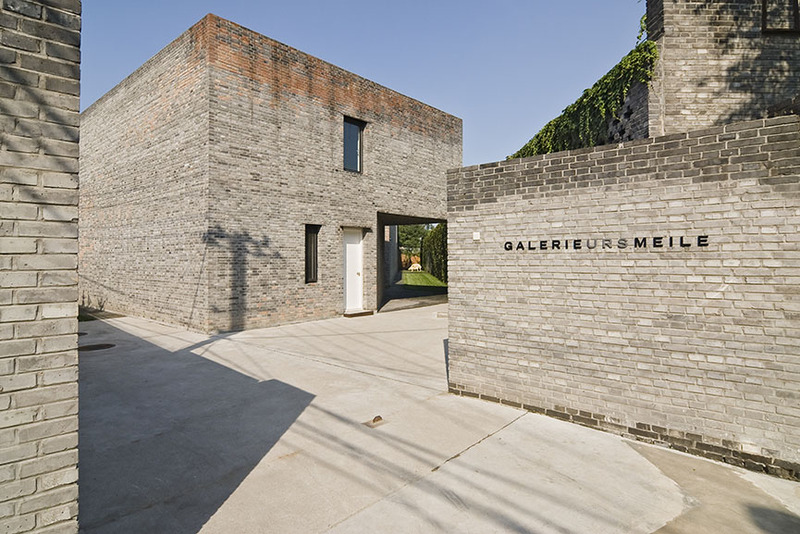 Another gallery within the Caochangdi art district of Beijing, de Sarthe was founded in 2014 in a 8000 square foot space. Apart from two main venues in Hong Kong and the capital, a dedicated project space has been inaugurated to host experimental exhibitions with the goal of breaking down cultural boundaries and providing an alternative vision to the global art market. 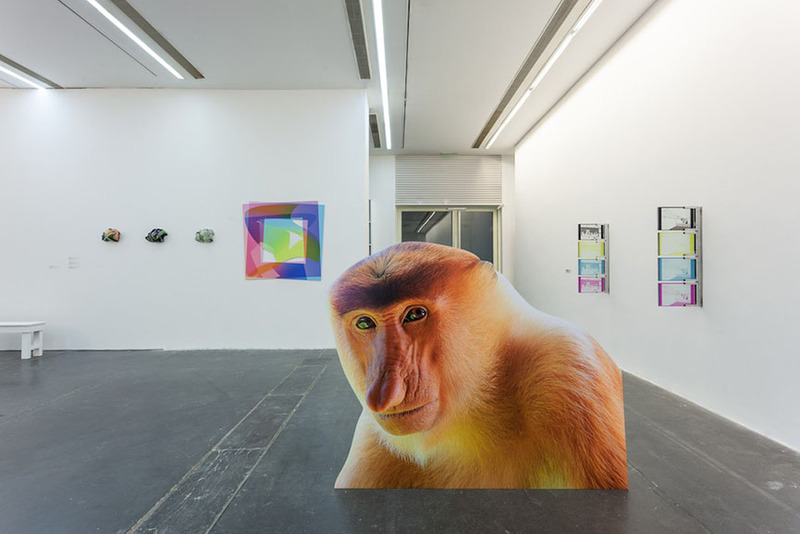 de Sarthe represents a new generation of contemporary creatives, such as Wang Xin, Egami Etsu, Jiang Cheng, Lin Zhipeng, Ma Sibo, Wang Guofeng, Lin Jingjing, Wang Jiajia, Wang Rongzhi, Wu Jianjun and Zhou Wendou. 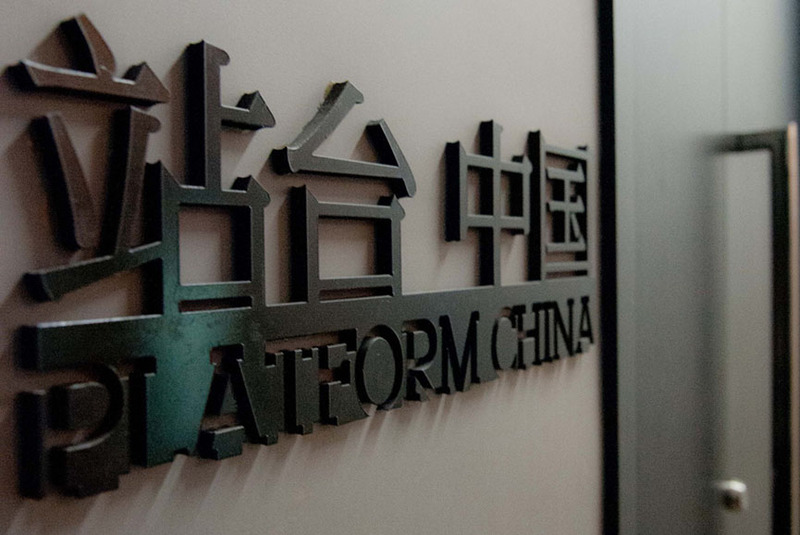 Located in the heart of 798 Art District, Platform China is a Contemporary Art Institute with a total of 700 square meters, divided into a show room and seminar area. The venue houses multiple shows of various media and organizes specific onsite installations and programs by crossover cooperation and experimental mode of language, to put on display more cutting-edge and exciting artwork. They are the participants of numerous fairs and international platforms for the promotion of art and they represent a great number of local artists. 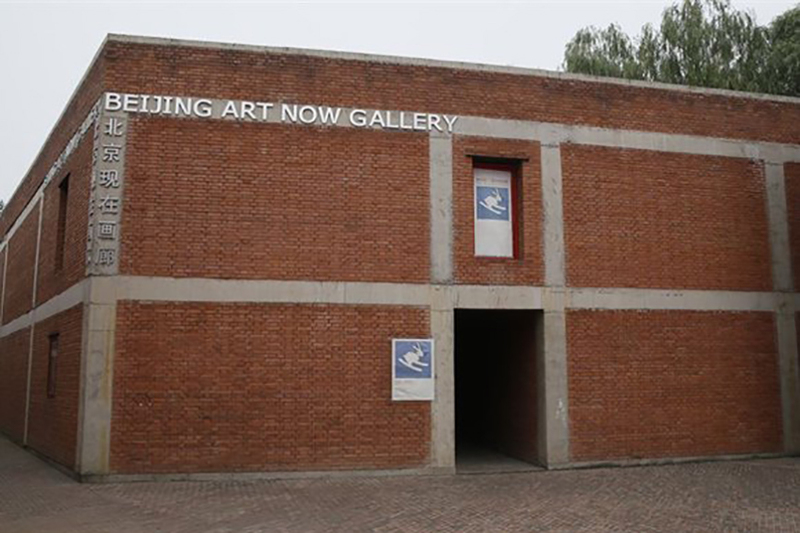 The main mission of Beijing Art Now Gallery (BANG) is to support Chinese contemporary art within the state and to archive it in the world art history. It is a professional and international institute founded in 2004, covering two floors within the Caochangdi district. 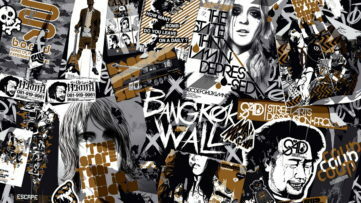 Actively promoting new names and works, BANG actively cooperates with other renowned venues, including numerous ones in France, Germany and Japan. Furthermore, the Metropolitan Museum of Art in New York has collected all of their publications since 2008. 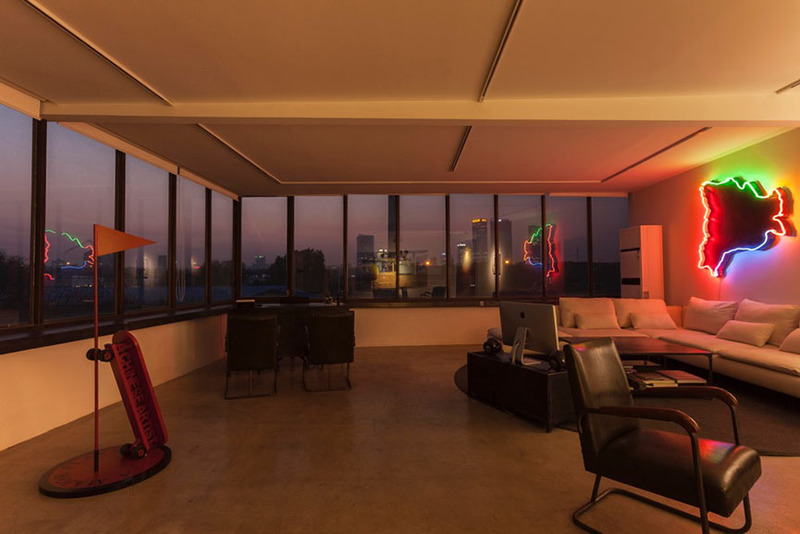 The Red Gate Gallery is the very first private contemporary art gallery to be established in China, by Brian Wallace back in 1991. 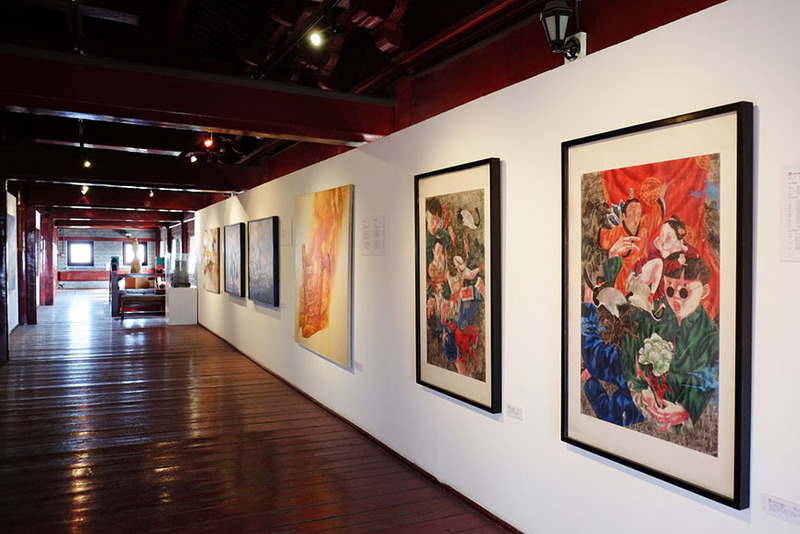 Prior to opening its doors at the 600-year old Ming dynasty watchtower in Dongbianmen, he had started organizing and curating exhibitions for young Chinese artists in the late 1980s. Apart from the promotion of national emerging and established names, Red Gate has been facilitating cultural exchanges and dialogues between the country and the rest of the world, through its vibrant Artist-In-Residence Programme established in 2001. They represent 20 artists working in a wide range of media, including painting, works-on-paper, graphics, sculpture, photography and installation. 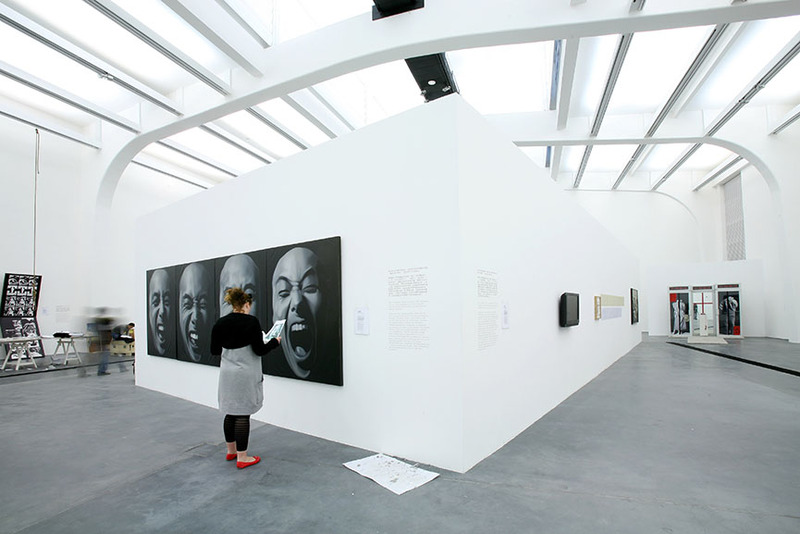 A non-commercial museum, the Ullens Center for Contemporary Art was founded by Belgian art collector baron Guy Ullens and his wife Myriam in 2007. 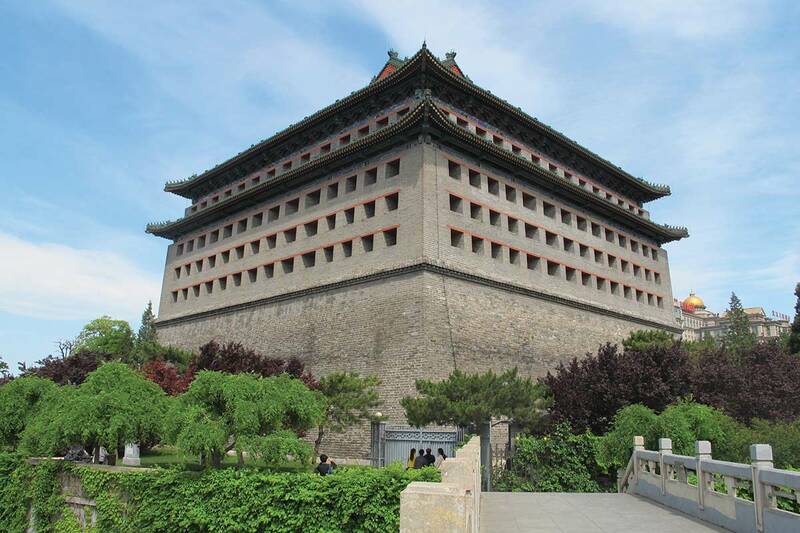 With the first library dedicated to post 1950s arts in China and four large galleries, including the signature Great Hall, the Central Gallery, the Nave, and the Long Gallery, the center is annually visited by upwards of one million people. Apart from the renowned exhibition program, it offers a rich public platform, with a wide range of events like talks, forums, cinema, live performances, workshops, and family and school programs. 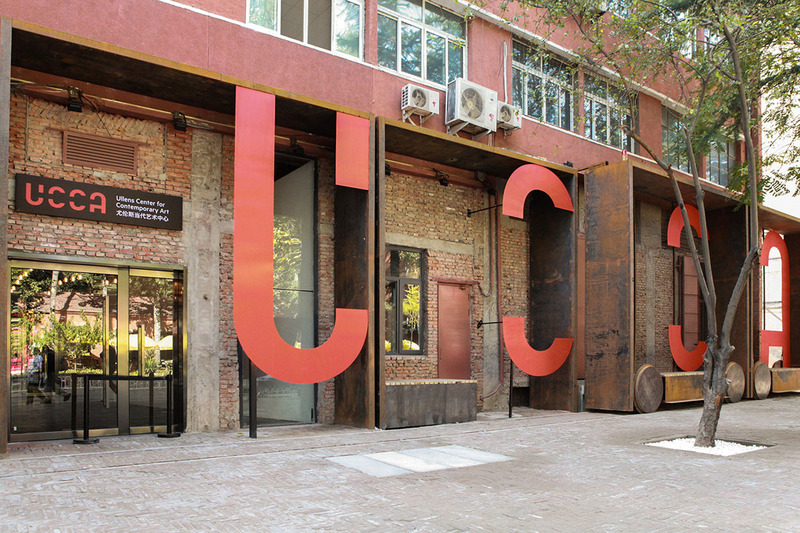 Their UCCASTORE maintains a program of limited editions, having collaborated with more than forty artists to produce specially commissioned works. It also showcases the work of cutting-edge designers, offering a wide range of original products. 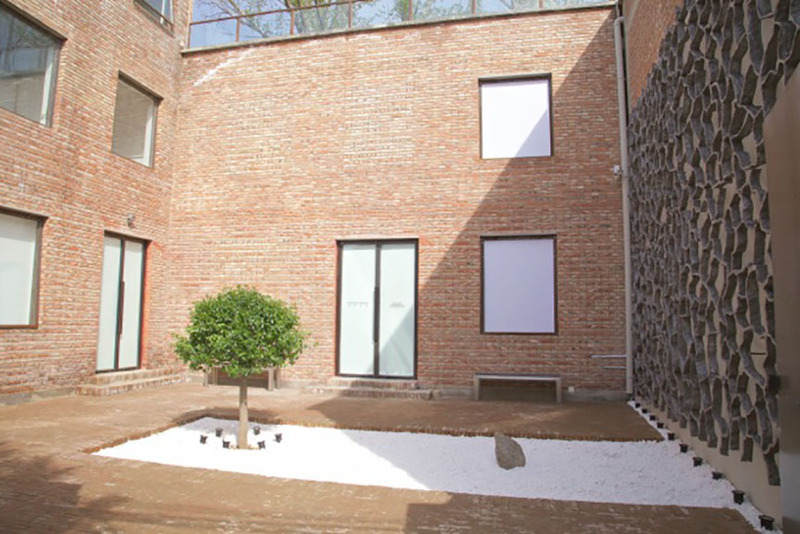 Now located in 798 Art Factory, Beijing Commune started off as a venue dedicated to group exhibitions, while now it primarily focuses on solo shows to carry on the in-depth research. 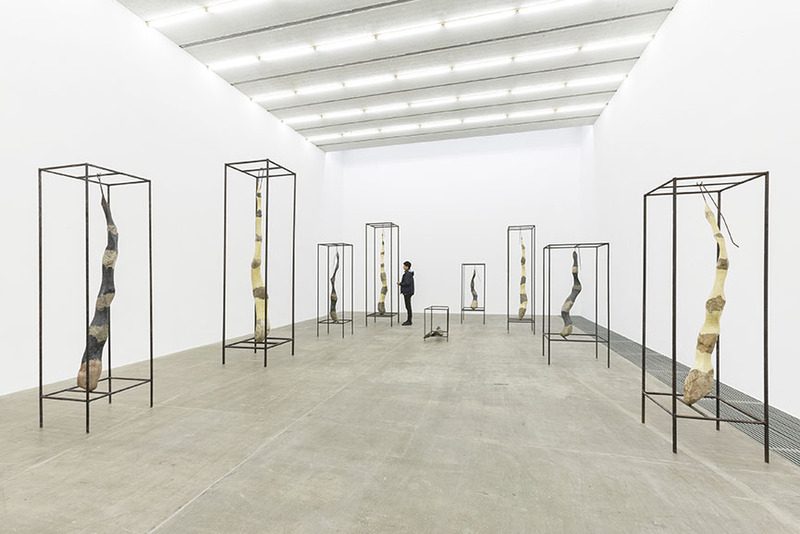 They now represent both influential figures and up-and-coming talents who are contributing to the creation of a fresh vision of Chinese contemporary art. 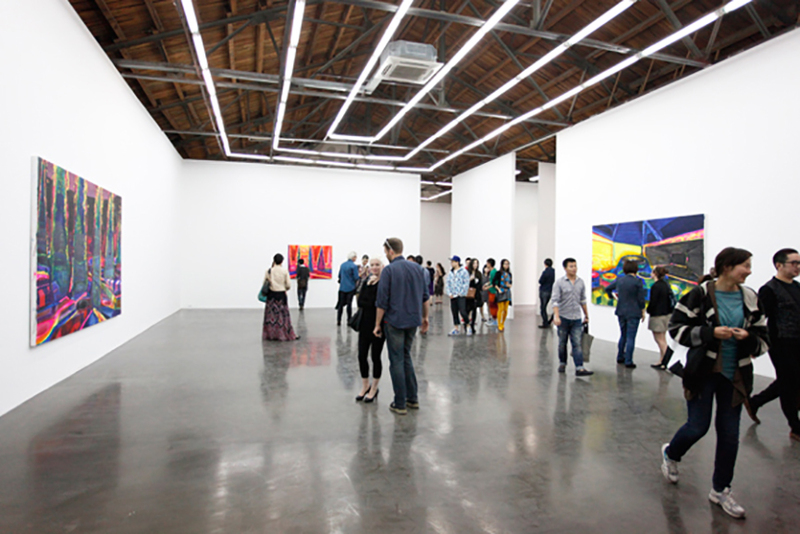 The gallery has maintained an unparalleled awareness of developments in the community and has become an incubator of new ideas and creativity. 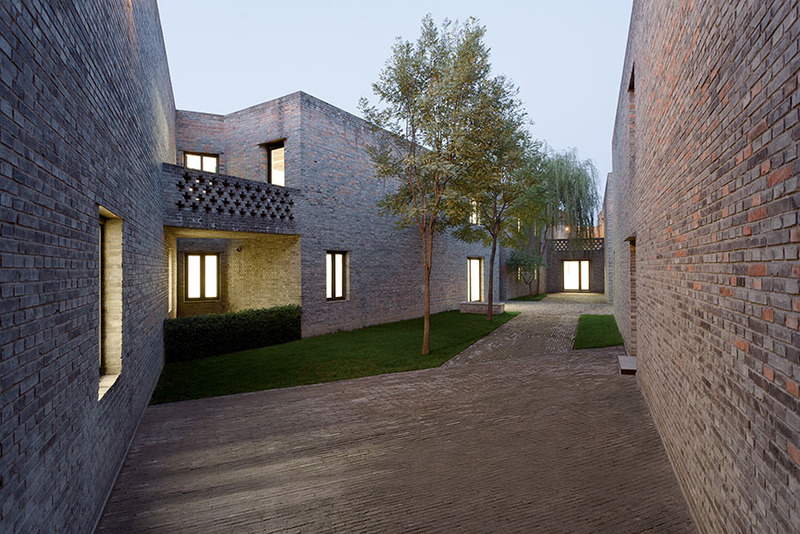 In another building designed by Ai Weiwei, Chambers Fine Art was opened in 2007, located in the Red Brick Art Galleries and is entered through a courtyard which features works by Qiu Zhijie, Song Dong and Yin Xiuzhen, and Zheng Guogu. 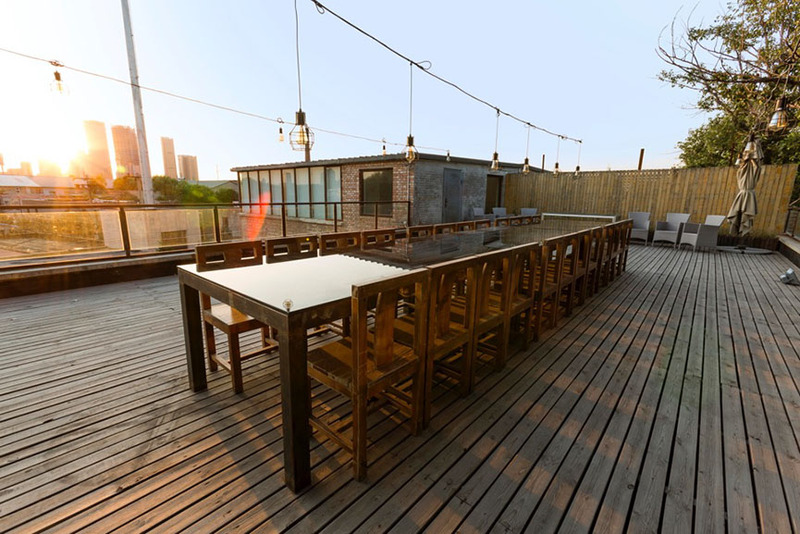 The venue consists of one smaller and two large spaces, which welcome video art and installation, as well as cultural and social events. 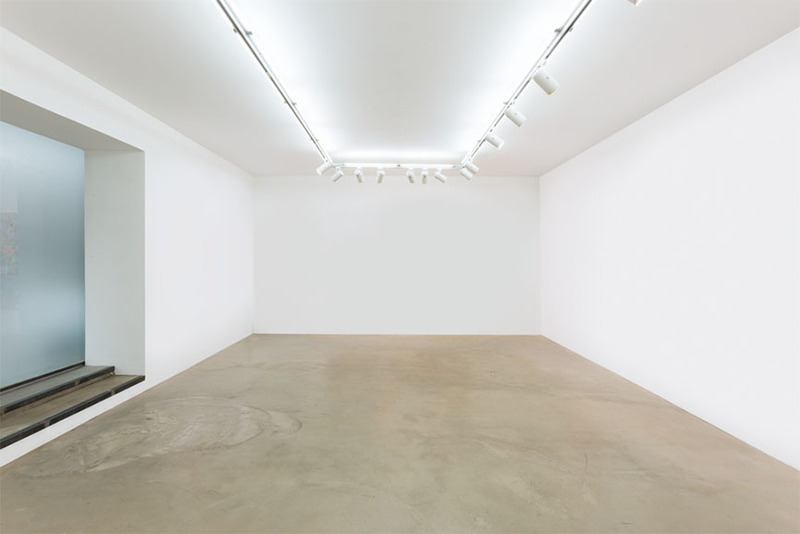 Established in New York in 2000, the gallery specializes in contemporary Chinese art created by both well-known and young talented individuals. 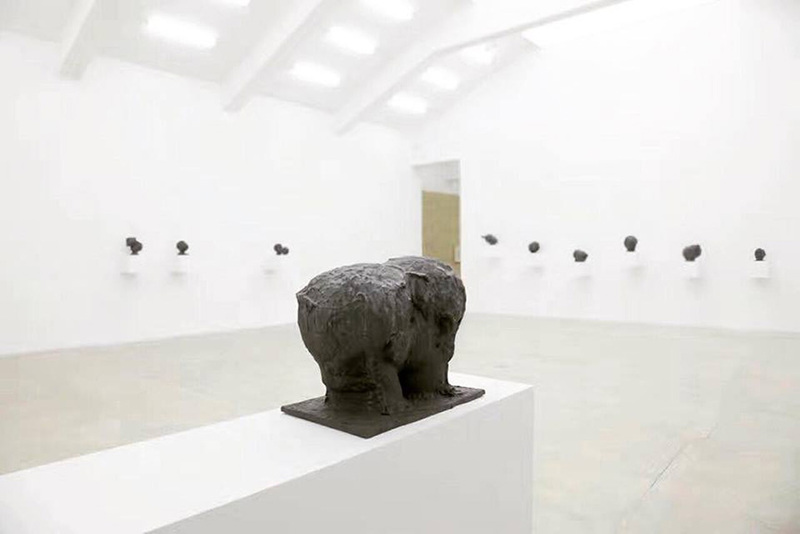 One of the most famous galleries in the world, PACE was founded by Arne Glimcher in Boston in 1960 and has been a constant, vital force in the art world ever since. 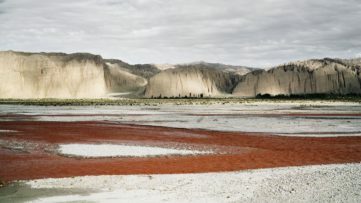 Today, it has ten locations worldwide: four in New York, two in London, a 25,000 square-foot gallery in Beijing, and recently opened exhibition spaces in Hong Kong, Menlo Park, California and Chesa Büsin in Zuoz, Switzerland. 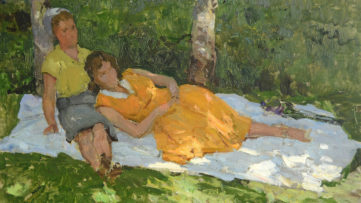 Over the past five decades, the gallery has mounted more than 700 exhibitions, including scholarly shows that have subsequently traveled to museums, and has published nearly 400 exhibition catalogues.